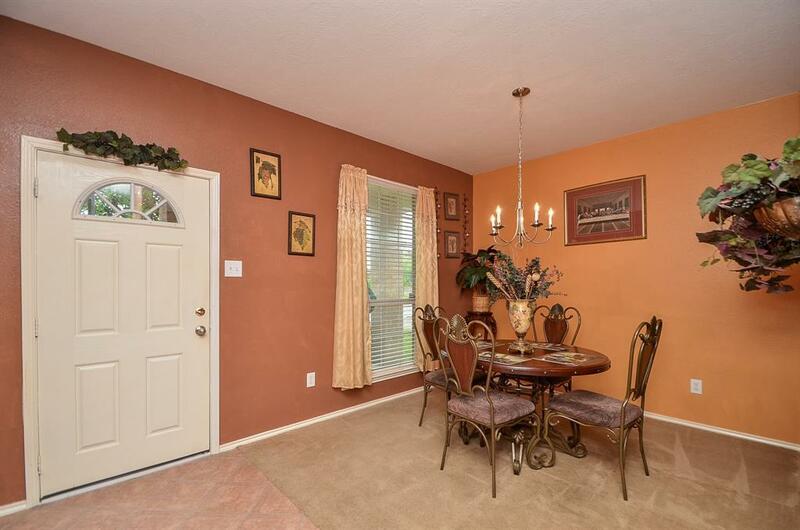 Beautiful two story home with four bedrooms, two and a half bathrooms, a game room and study! Master bedroom is located on the first floor with double sinks, garden tub, and walk in shower! The additional rooms are spacious and roomy! 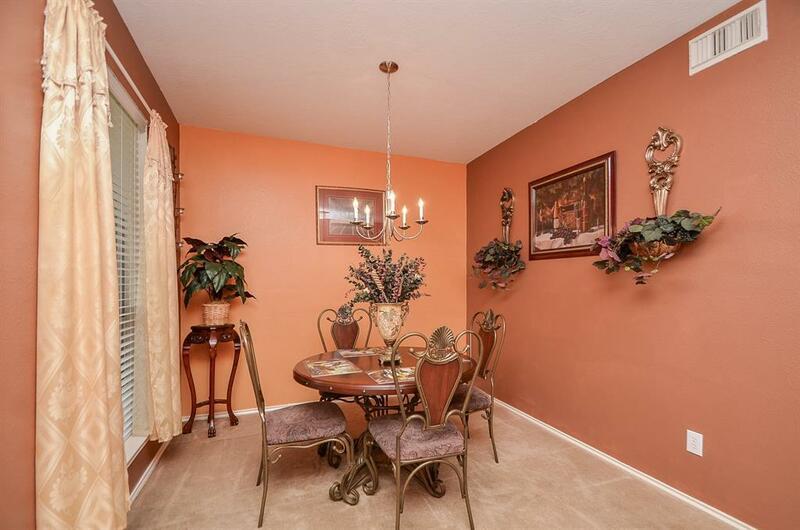 The subdivision offers a neighborhood pool, tennis courts, and a park. 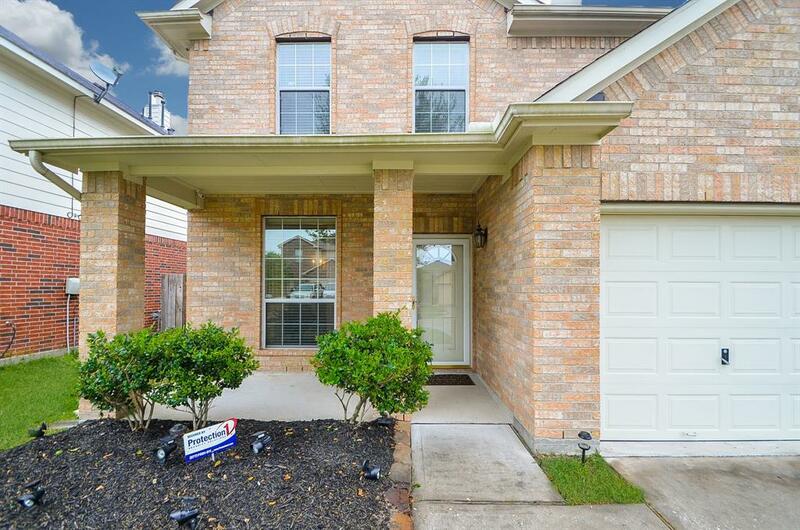 Easy access to both I-45 and Beltway 8. Did not flood in Harvey. Schedule your showing today! 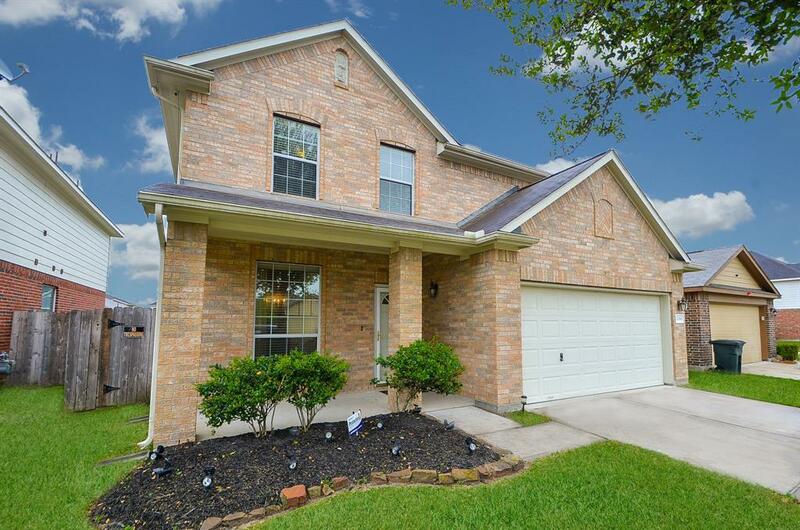 Listing courtesy of Deveraux Realty.